Congratulations! We rejoice with you on the upcoming baptism of your child. This is an exciting time when parents, grandparents, godparents, relatives and friends come together to celebrate the sacrament of baptism, the sacrament that welcomes your child into our Catholic faith. We thank you for sharing this blessed occasion with us. Transfiguration welcomes new additions to our parish family through the Sacrament of Baptism. Baptism of infants and children under the age of seven takes place according to a Baptism Schedule. Before the baptism, first time parents must attend a Baptismal Preparation Class. 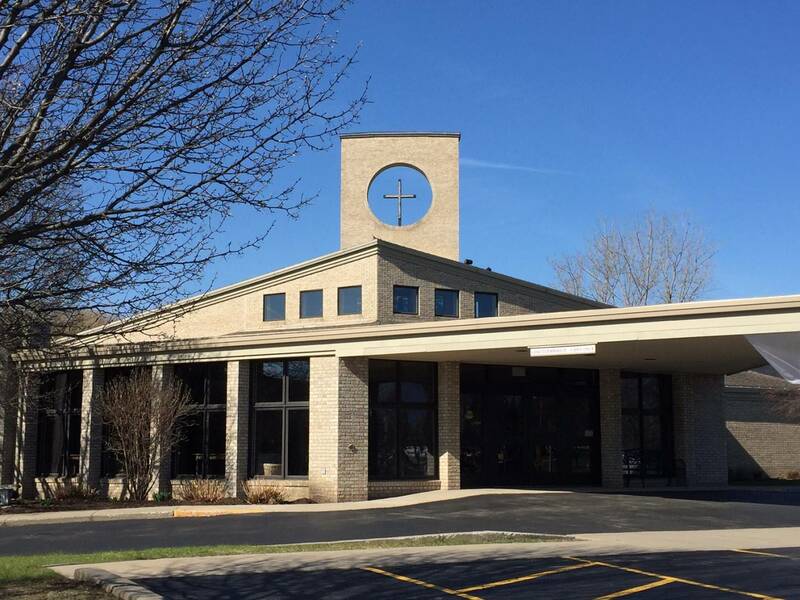 Please contact Deacon Eric Bessette to arrange a Baptismal Preparation Class. 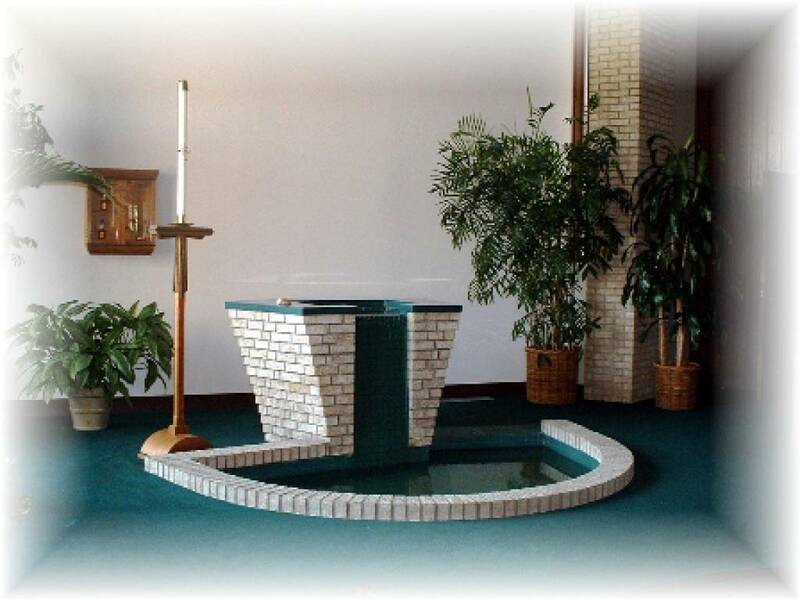 We meet in church at the baptismal font following the 11:30 Mass. Whenever possible, please register to attend a class before the birth of your child. For more information on the Sacrament of Baptism, schedules, and registration Information: please contact Eric Bessette at ebesset1@rochester.rr.com and review the Diocesan Guide to Baptism. Baptism of children older than 7 must be coordinated through the Rite of Christian Initiation of Children (R.C.I.C). program. Please call the office for details. Any number of children can be baptized on Saturdays.